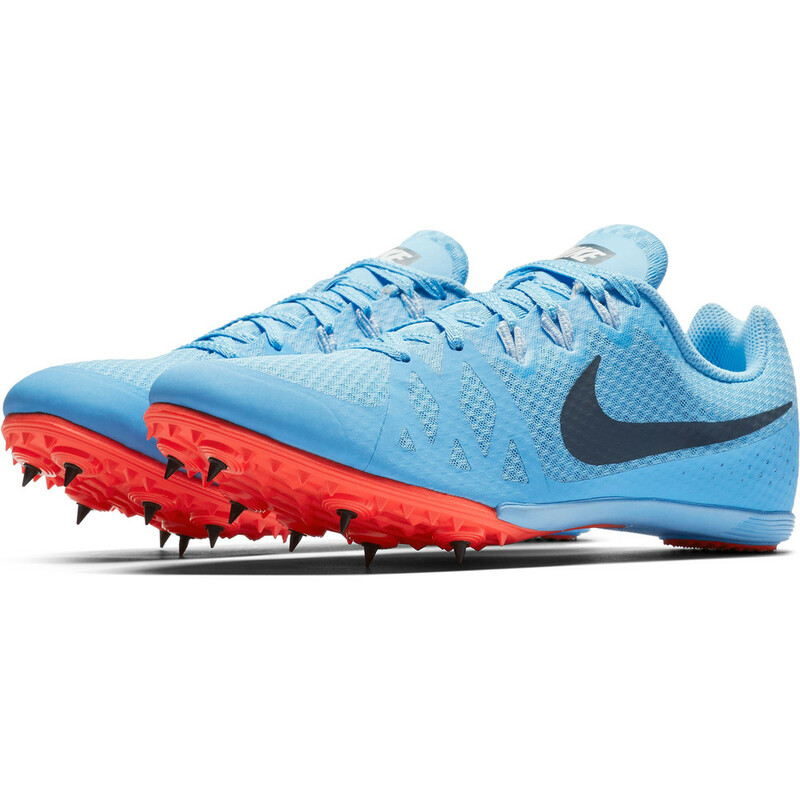 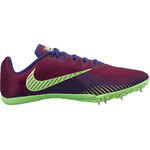 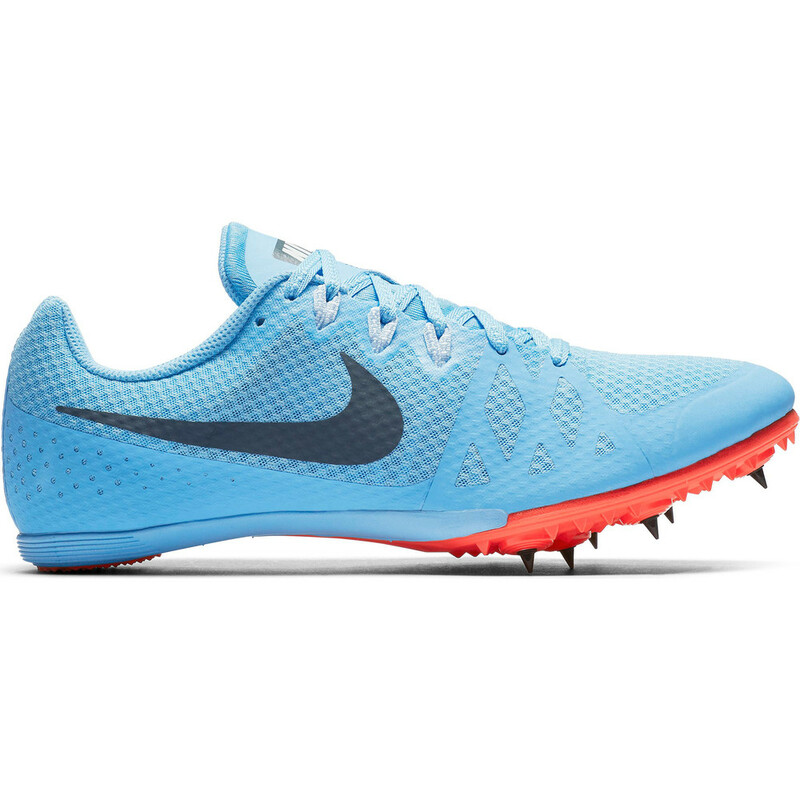 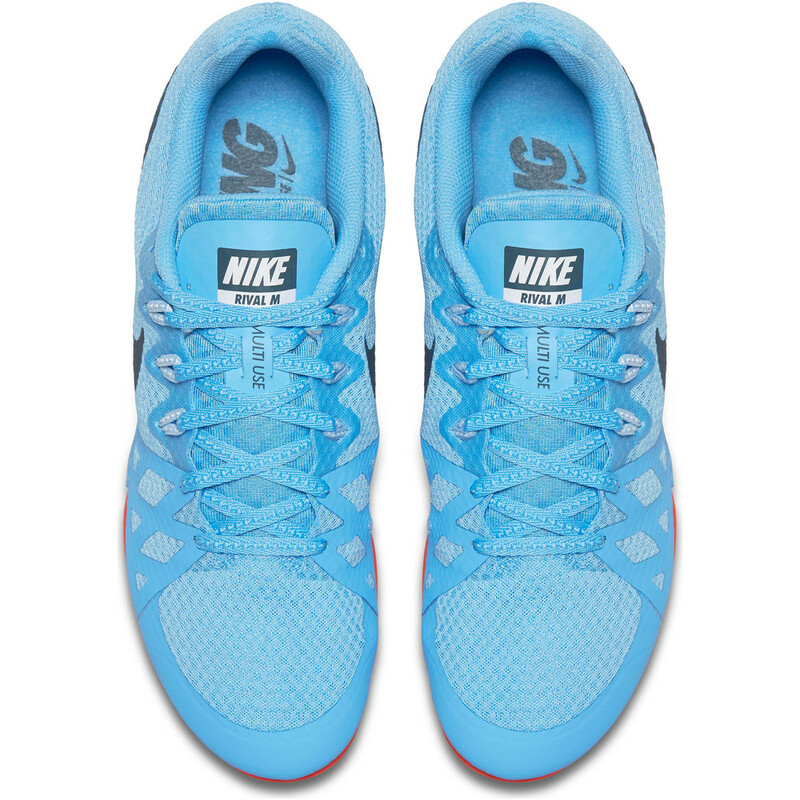 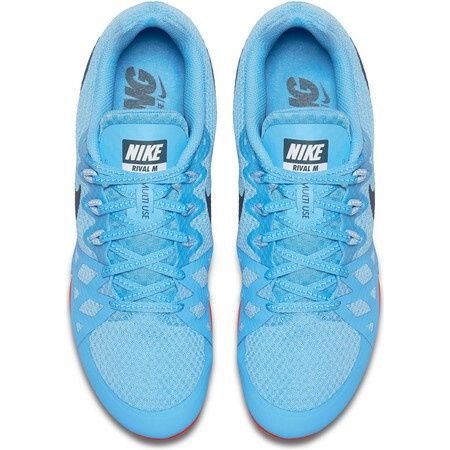 The Nike Zoom Rival M 9 is a very versatile athletic spike. 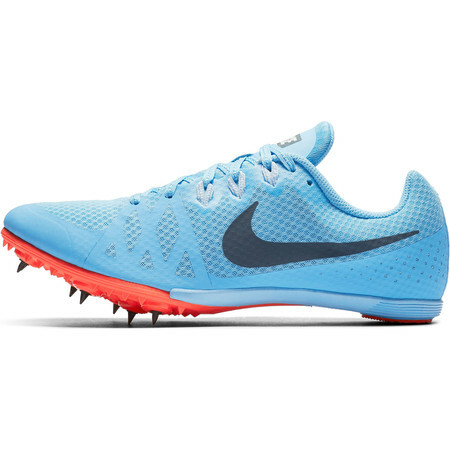 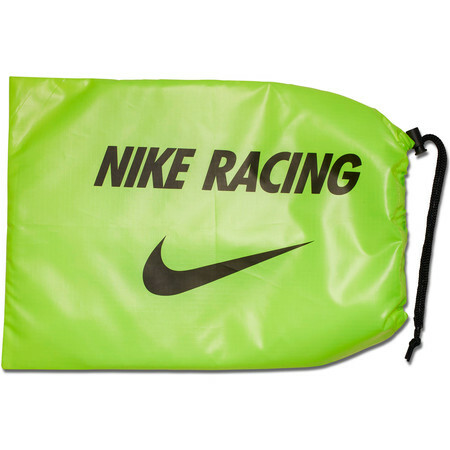 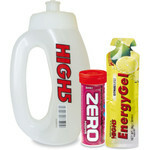 Suitable for a variety of different events on the track including running events from 100m to 1500m, hurdling and jumping. 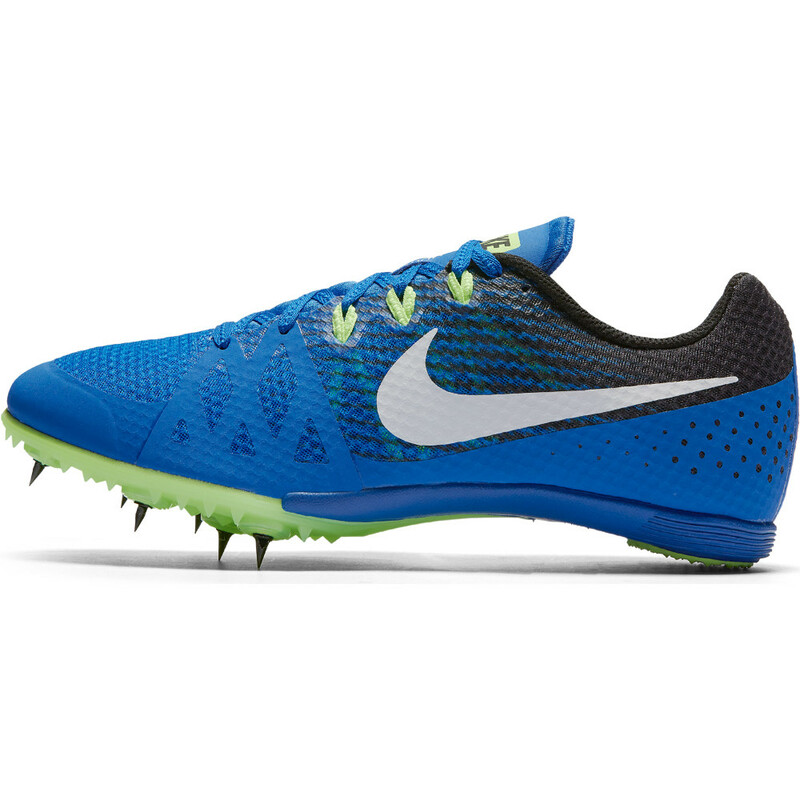 This super-lightweight multi-purpose spike is perfect for beginners and more experienced athletes alike. 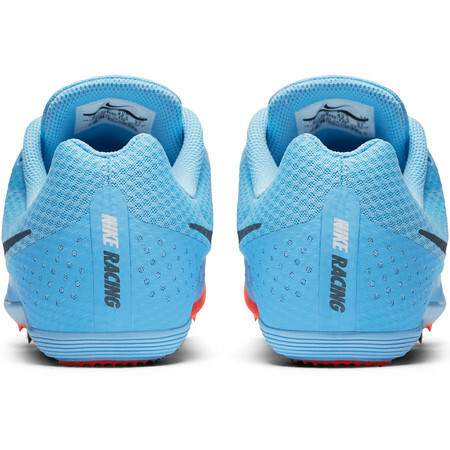 A single layer spacer mesh allows superb ventilation while fitting like a second skin. Flywire cables support the midfoot for a locked down feeling. Phylon foam at the heel provides shock absorption and protection for feet. 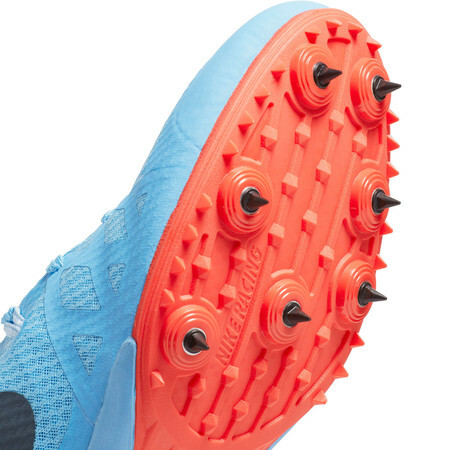 Spike plate extends farther back to act as a midfoot shank for support and torsional rigidity. 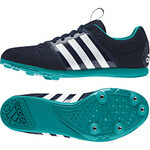 Pyramid shaped traction elements on the heel provide grip and durability. A 7 needle spike plate gives excellent traction to propel you to the finish. 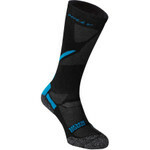 Single-layer spacer mesh enhances breathability. 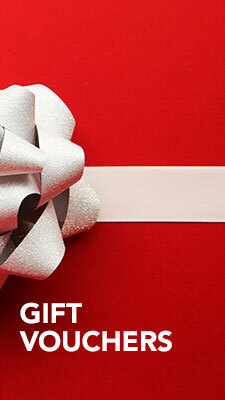 Synthetic underlays provide an internal structure for support. Flywire technology integrates with the lacing system for an adaptive, supportive fit through the midfoot. 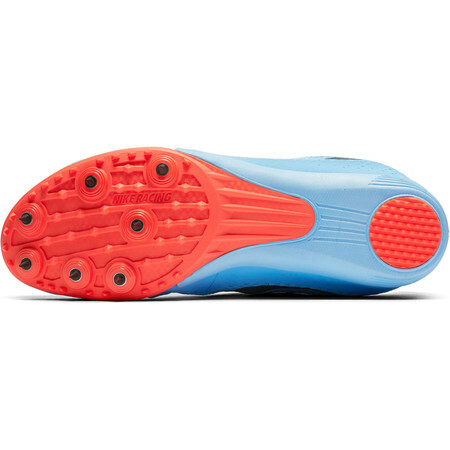 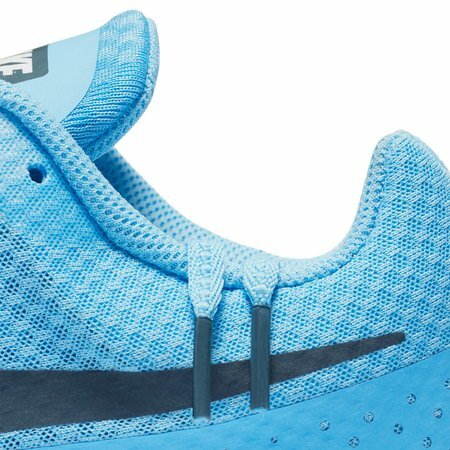 Phylon foam midsole provides responsive cushioning. 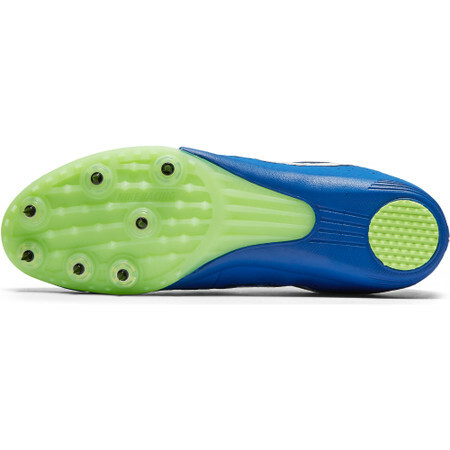 Solid rubber through heel pad with a pyramid-shaped traction pattern enhances grip and durability for long-lasting performance. 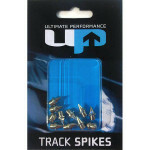 Aggressive and rigid Pebax® plate with 7 spike receptacles and minimal secondary elements for maximum propulsion, speed and traction on the track.